Talk about Grapes of Wrath! There are thieves at work around the world and their quarry? Not gold, not silver, not even art. No – thieves are stealing ENTIRE vineyards! In Virginia this year, David Dunkenberger who works a full time job to support his dream of owning a vineyard, walked out to a scene of horror – his prized vineyard was gone! Two and a half tons of his grapes had been harvested in the middle of the night. What normally would take his team of six to eight people about six hours to pick just one variety of grapes he grows, the thieves were able to disappear with their grapes of six varieties over night! The value of the missing fruit is estimated to be over $50,000. 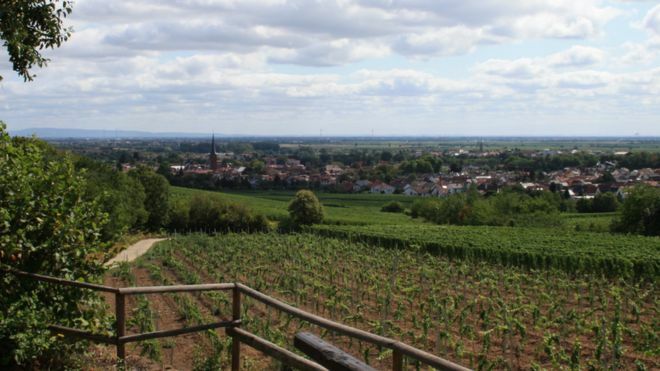 And across the pond, another owner in Germany faced the same unthinkable fate for his vineyard. Just on the outskirts of a little village, Deidesheim, in the middle of the night, a harvesting machine came in and took about $10,000 worth of the delish bounty. 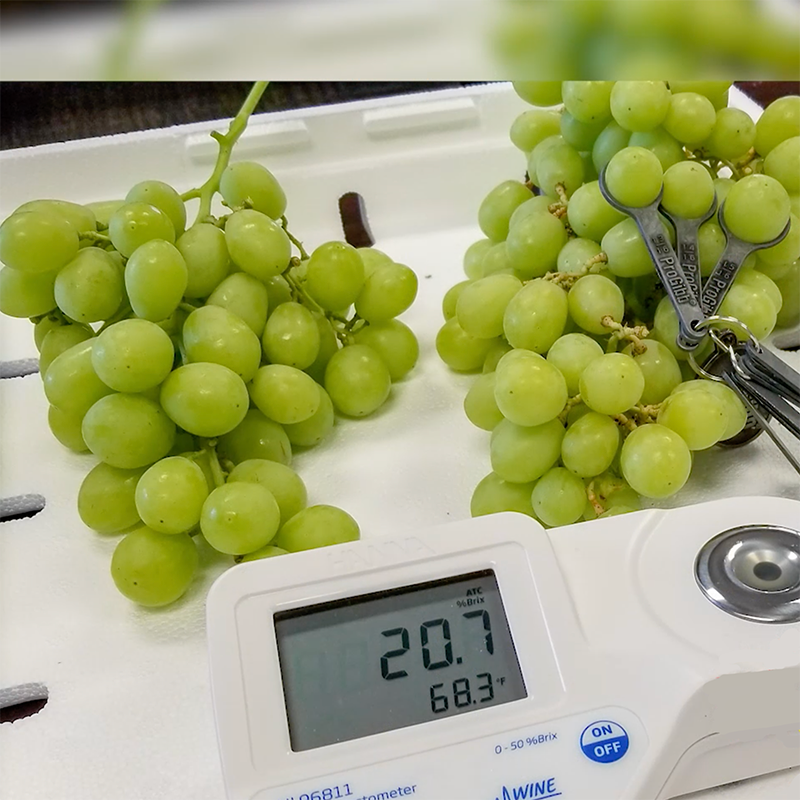 In both of these recent cases, and in others in the past, rival grape growers are the key suspects for law enforcement. Who would think that sour grapes would cause a bunch of these robberies!